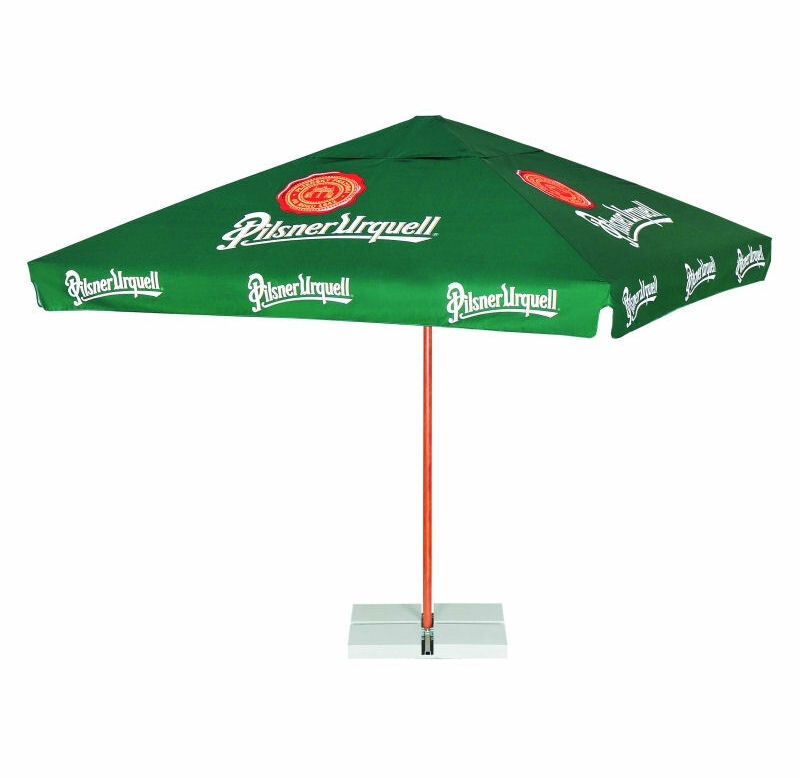 Our Über Brolly Aluminium shaft and beach wood ribs Promotional Parasols is the ultimate in Modern Sophistication. . The aluminium shaft is corrosion resistant and is easy to transport and carry as it is light weight.